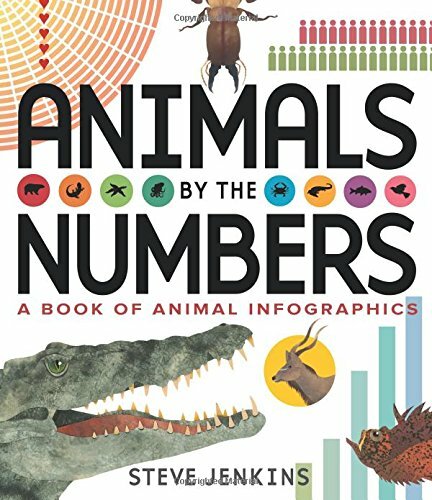 This book is full of fascinating facts about animals, all of which are presented through numbers, charts, graphs, and other visuals. This book is wonderful because of the information that it provides about the animal world, but also because it could be useful for teaching students to interpret infographics. This is one of those books that readers will want to spend some time with because there is so much to learn within its pages. Shen and Shika are racing their sled in a competition in which they must be the first to get to the Snowfather's palace at the top of the world. Shen and Shika's sled isn't an ordinary sled; their sled is pulled by sixty-six pugs. This is a very far-fetched tale of adventure. Although very silly, there is a message about persistence, teamwork, and friendship. This story set during World War II is about Fish, who is living with his sister while his dad is away fighting. He has a bad leg as a result of having polio when he was younger and spends a lot of his time inventing and making contraptions. He finds a stray dog, but when the dog is captured by someone who means to do him harm Fish and a friend must find a way to rescue him. Fish finds friends unexpectedly as his story intersects with that of Mo, a POW. 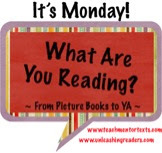 This is an engaging read that will give readers insight into the time period. Jocelyn's grandfather wants her to be a respectable young lady so he sends her to finishing school. Jocelyn just wants adventures on the high seas so when her father, Captain Hook, requests that she avenge his death she is off to Neverland. As Jocelyn goes in search of the crocodile who is responsible for her father's death she learns that being a pirate is not easy. This is quite an adventure story. The connections to Peter Pan also make it a fun read. Someday I'll get to Numbers, know it will be good! 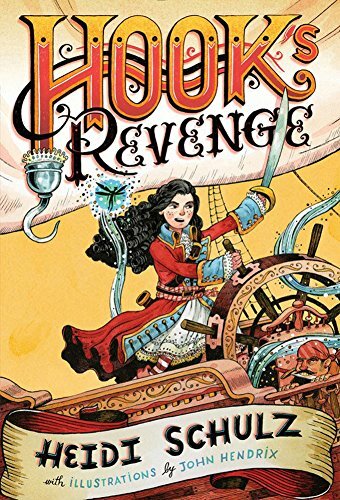 Hook's Revenge sounds like a lot of fun, and I'm sure Kirby Larson's Liberty will also be worth reading. Thanks, Lisa! I really like Kirby Larson so I will need to look for this one. I've heard lots of great things about Hook's Revenge. I'll definitely add it to my TBR list. I just finished Philip Reeve's Goblin series and planned to find and read Pugs of the Frozen North. Reeve has the capacity to merge the outrageous and the profound together in such a readable way! Hook's Revenge is on my list, but I don't know when I'll get to it. Steve Jenkins + animal facts + infographics?!? I need this one in my life!! 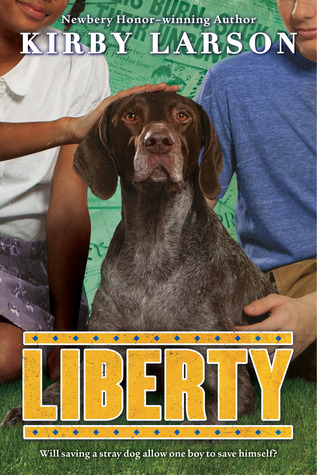 Liberty is an awesome book! I also love that there are all sorts of new books about pugs! I'll have to check this one out! Yay, Hook's Revenge! Can't wait to read the next one. Steve Jenkins has so many books--I don't think I will ever get them all read! But this one looks quite interesting. I love infographics. 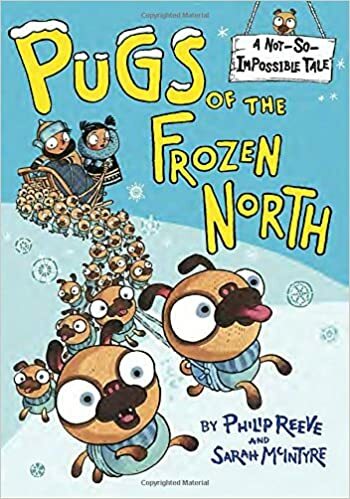 I need to get the Pugs of the Frozen North book--looks funny. Liberty looks like one my son might enjoy--we're just dipping our toes into historical fiction. I can't wait to read Animals by the Numbers! The others look like great additions to my classroom library, too.